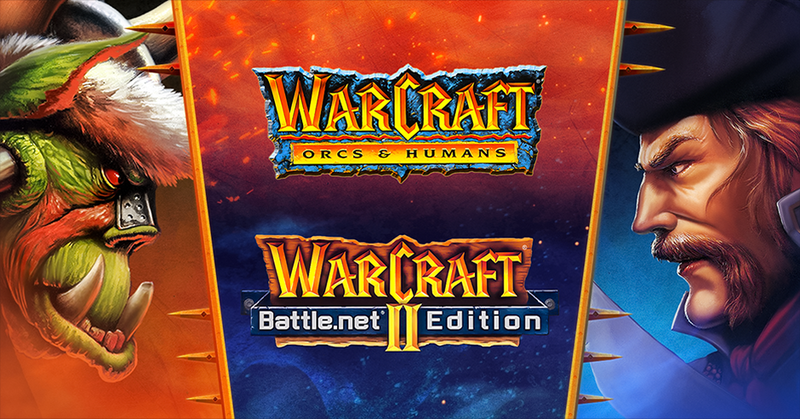 The updated Warcraft: Orcs & Humans has been fully optimised for modern systems and Warcraft II, like the Diablo 1 release, comes in two versions. It will come with a version that supports high-resolution displays and multiplayer via LAN connections and a classic version that includes the original SVGA graphics, and matchmaking through the classic version of the Battle.net. They are available for 5.99 and $9.99 and there’s a Warcraft Bundle which costs $14.99. Eh, Beyond the Dark Portal is pretty uninspired.